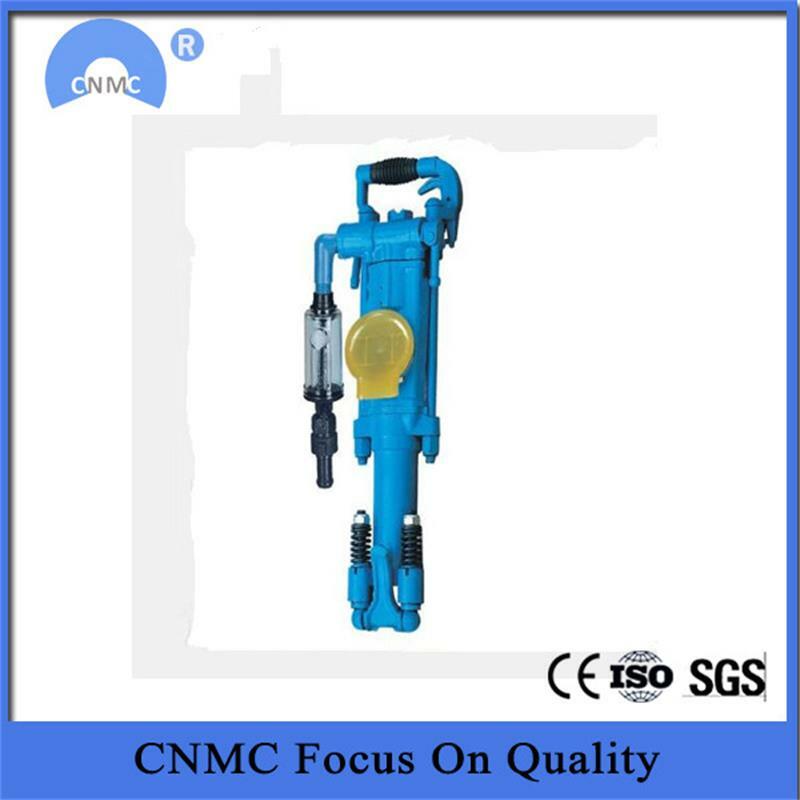 The pusher leg Rock Drill YT27 is a piece of highly efficient rock drilling tool, and it is very popular on the global market because it provides satisfying rock drilling performance for mines, tunnels, water conservancy projects, railway construction projects and other engineering construction. 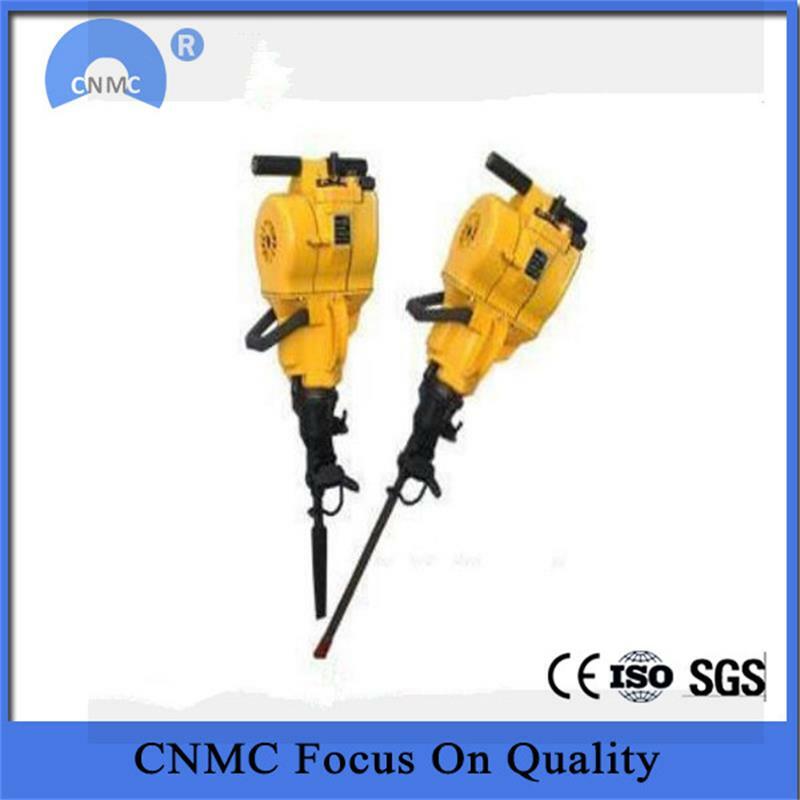 If equipped with FY250 lubricator and FT160A/FT160B pusher leg, this air leg rock drill could perform wet drilling in medium hard to hard rocks, while both horizontal and tilted blast holes are available. In addition, the air leg can be dismounted to fit for drill jumbo. 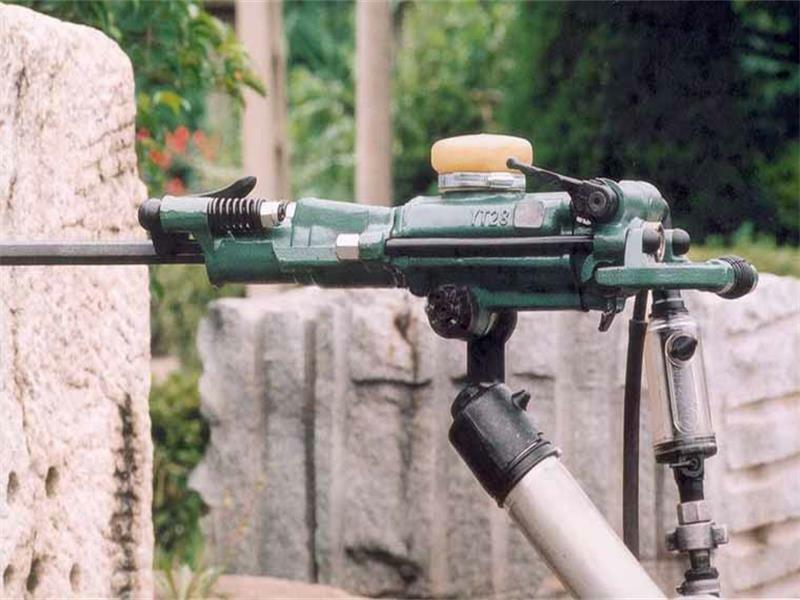 Our air leg rock drill offers simple operation, and its big torque ensures high efficiency. 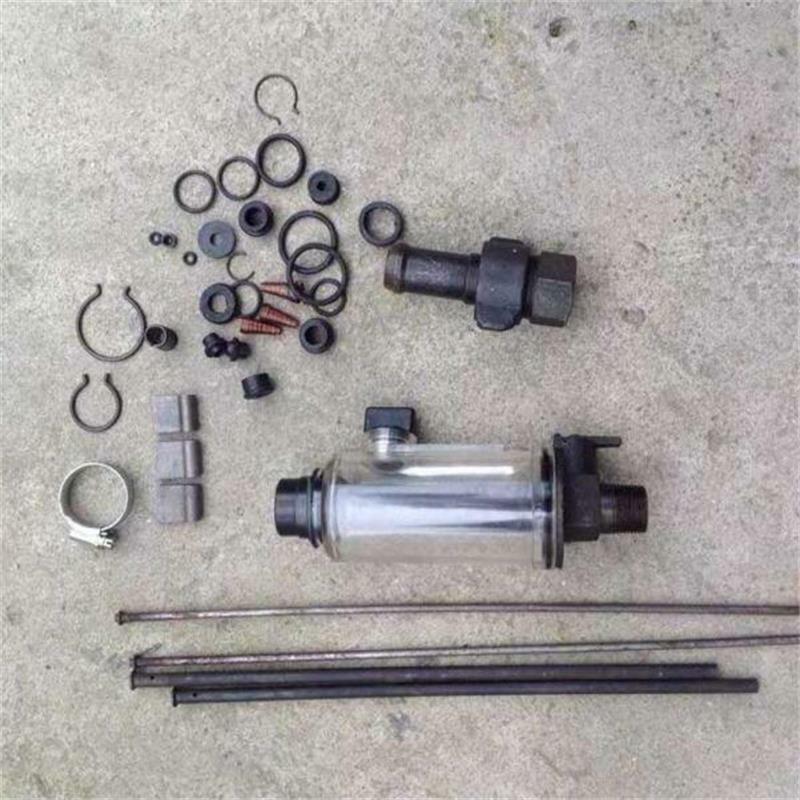 On the other hand, the air-water interlink system allows flexible start, and all the components are durable and of universal type. 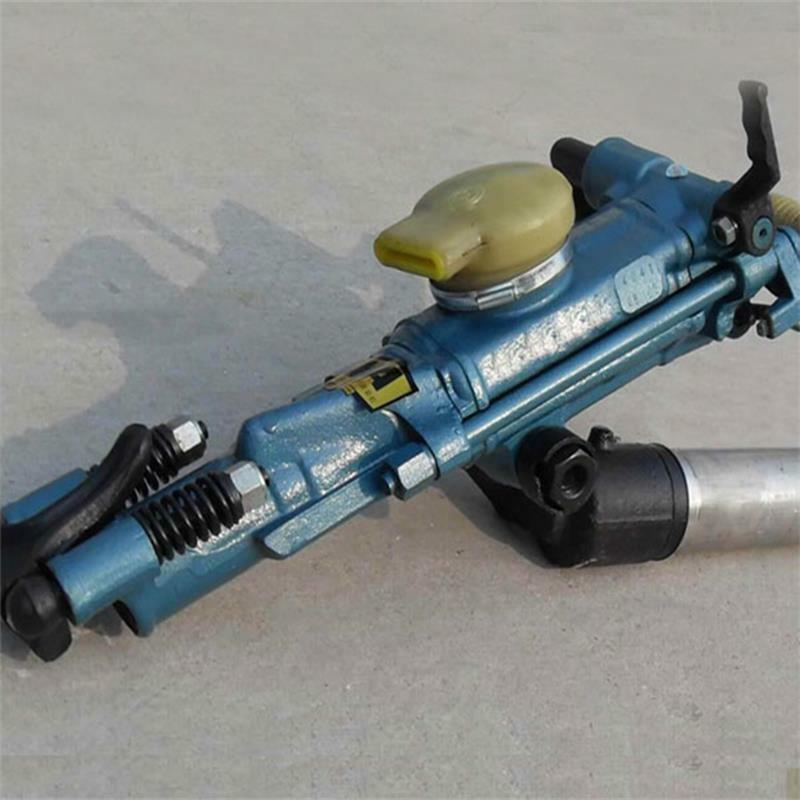 Looking for ideal Pusher Leg Rock Drill Manufacturer & supplier ? We have a wide selection at great prices to help you get creative. 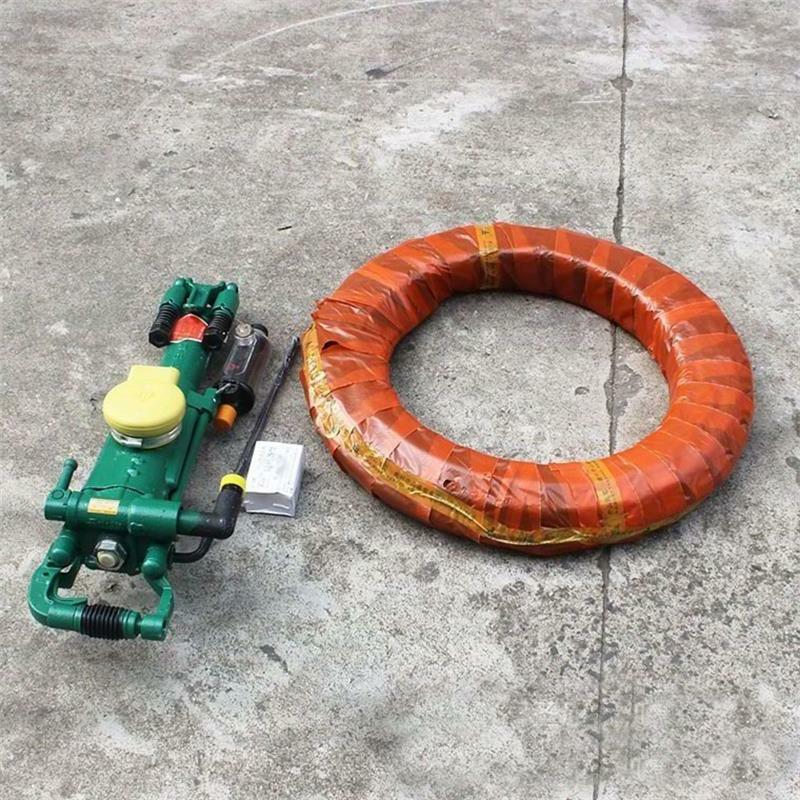 All the Pneumatic Rock Drilling Machine are quality guaranteed. 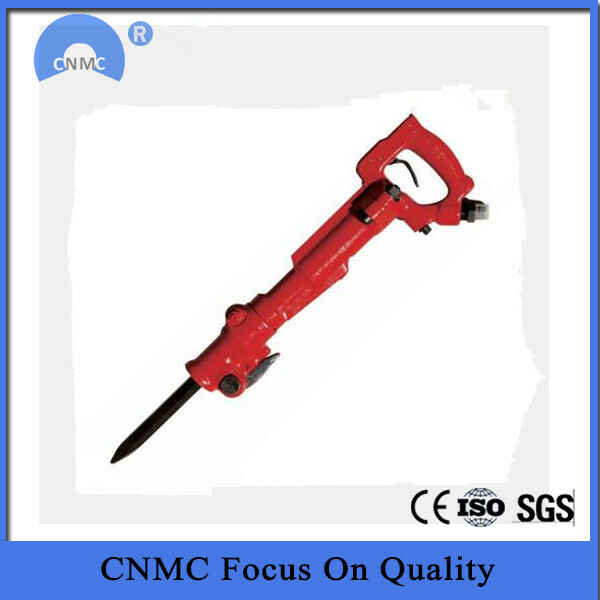 We are China Origin Factory of Rock Drill Equipment. If you have any question, please feel free to contact us.